Are you fit for political power even though you do not allow a large class of your own countrymen like the untouchables to use public schools? …public wells? …public streets? …to eat any food they like? 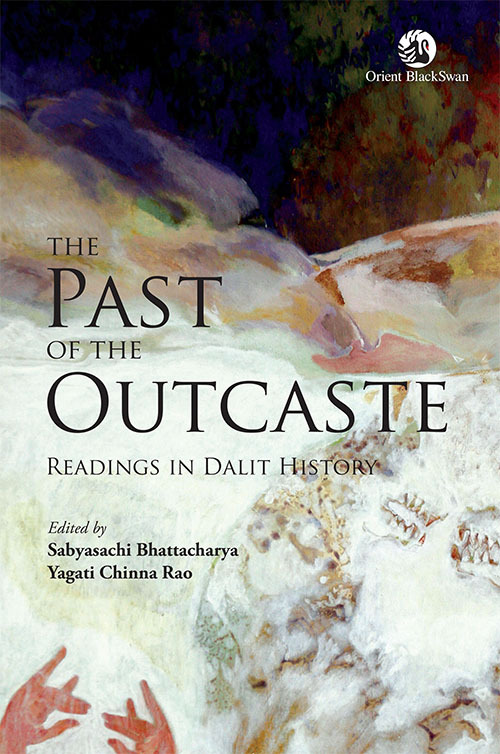 Sabyasachi Bhattacharya is former Professor, Centre for Historical Studies, Jawaharlal Nehru University (JNU), and Chairman, Indian Council for Historical Research. Yagati Chinna Rao is Professor and Chairperson, Centre for the Study of Discrimination and Exclusion, School of Social Sciences, JNU.